STORE EXTENDED 1 DAY - ENDS TONIGHT!! Go online and place your orders! The 2019 apparel store is now open. The store will be open until Monday April 22. HJLBA will be hosting State Tournament Qualifier tournaments for 10AA, 11AA and 12AA. See Tournaments Tab for info. Contact any board member with questions. 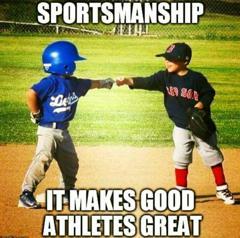 Attention parents and players at the Majors level!!! Last year was a successful kickoff for the newly formed Crow River Junior Baseball league. 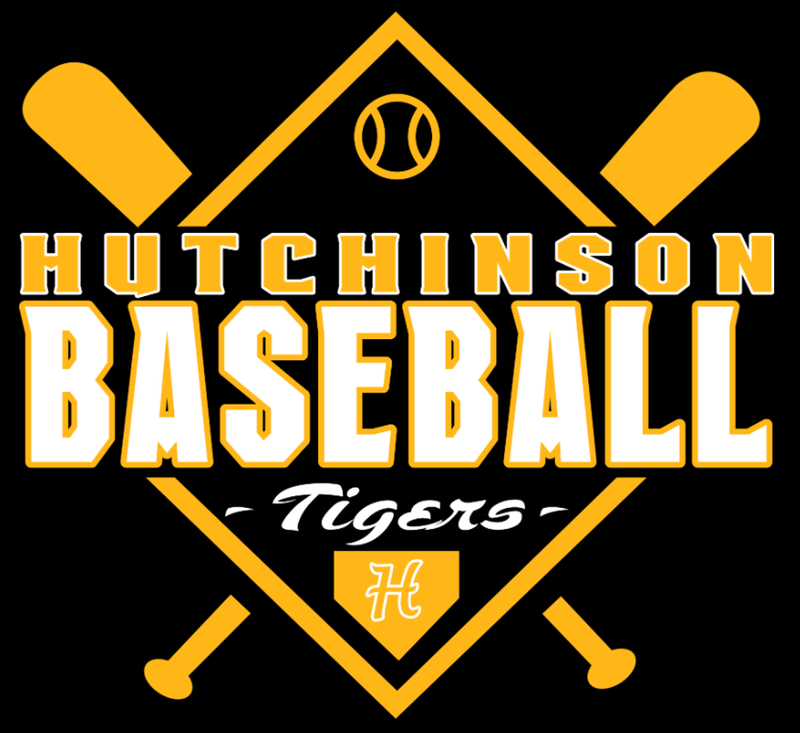 The Majors teams will comtinue to play in the 10B league and will still be competing against other Hutchinson teams as usual but will also be travelling some short distances to play area teams at the same level. This will improve the level of competition at that level and give the kids in the Major league a taste of a semi-travel league. Any questions contact a board member. The link to the new league is below. New league formed for the 10B (Major) and 12B (Senior) league previously under Crow River Youth Baseball. A note about registration for VFW baseball. Registration for VFW baseball will not be happening in conjunction with registration for the younger levels. Any questions about VFW baseball please contact any board member. There will be information posted on this website when VFW registration starts. Additionally, information will be provided to the players by the school coaches. Batting cages are available for reservation. At the bottom of the linked page you will find links to batting cage reservation and calendar.